All BFF's NT or OT Biblical material in one spot! pdfs, powerpoints, podcasts, more! Every Bible book including Romans has its specialized purposes. 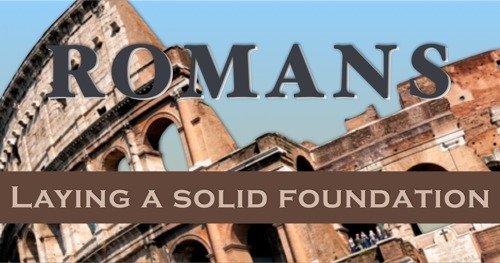 The Book of Romans was designed to lay a solid foundation for our Christian faith. If the foundation is built right, then the whole building (the Christian life) can be strong. 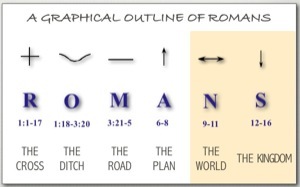 Here in 9-16, we review the last two parts to the Book of Romans, The World (9-11) and The Service (12-16). 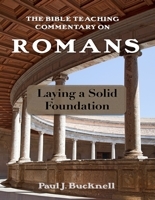 An Extensive Podcast Summary of Romans 9-16 is the third of three parts summarizing the Book of Romans discussing sections Romans 9-11 and 12-16. This podcast starts with Romans chapter 9 and goes right until the end of chapter 16 (the end of Romans). This message was originally given in Nigeria to a group of pastors and students of God's Word. ->Continue on to view the index of BFF Romans articles online or even more on the BFF Biblical Training Library including powerpoints and pdfs.